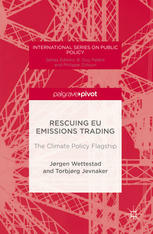 EU energy, climate and environmental politics, and implications for and links to Norway. Specific empirical focus on climate and air pollution politics. 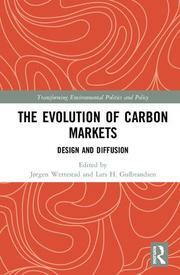 The design and functioning of emissions trading systems. Regime theory and theory on EU politics, including questions related to the effectiveness and design of international environmental institutions. Cand. polit., University of Oslo (political science, sociology, history), 1984. Member of management committe of EU COST programme on climate policy innovation (INOGOV) (Since 2014). Editorial Advisory Board Member, Climate Policy journal (Since 2001). Coordinator of the EU-financed Concerted Action Programme on the Effectiveness of International Environmental Agreements and EU Legislation (1999-2000). Associate Fellow, International Institute for Applied Systems Analysis (IIASA) (1994-96). Visiting Scholar, Institute for International Studies, Berkeley (1993). Involved in several international research evaluations.